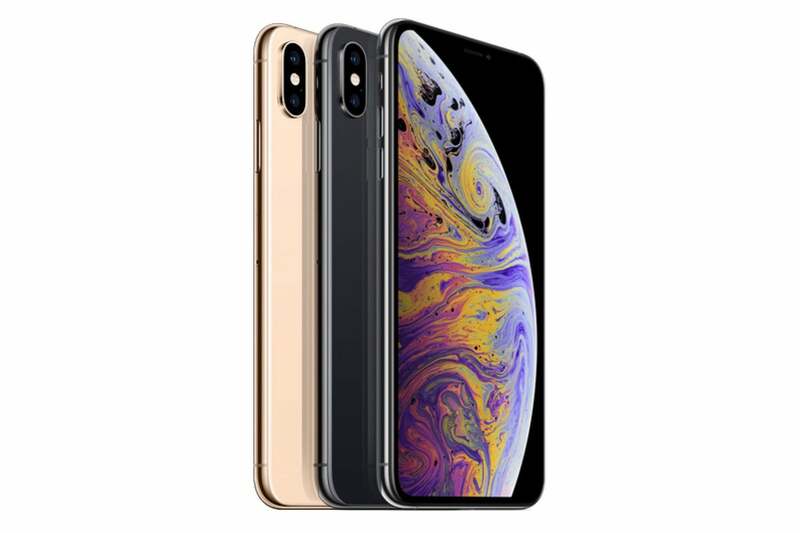 A few million Apple customers will be unwrapping their brand-new iPhone XS and iPhone XS Max devices today. So, what do they need to know? A few million Apple customers are likely to be unboxing their brand-new iPhone XS and iPhone XS Max devices today. So, what do they need to know? You don’t need to actually have a new iPhone XS to get a sense of what they are like – Apple has published a little microsite in which you can toy with an interactive 3D model to get a sense of them. You can also compare the sizes of the new devices with those of the iPhone 8 and iPhone 8 Plus. You must be using mobile versions of the Chrome or Safari browsers for this to work. I’ll assume most new iPhone purchasers remembered to back up their old devices and figured out how easy it is to just hold your new iPhone beside your old one and use QuickStart to transfer all your stuff. But once you create your Face ID, you must spend time getting to know the new gestures. A more complete guide is available here. Open Messages and open a new or existing conversation. Open the App Drawer and select the Animoji icon. Swipe all the way to the right until you find "New Memoji," and tap plus. You will then be able to create your very own avatar, customizing a huge array of facial features. Tap Done when you are done, and this personal "you" will join the default Animoji’s in the drawer. You’ll probably want to try Portrait Lighting: Choose something to photograph, launch the Camera, select Portrait, and then swipe through the different portrait modes to see what this can do. Someone already shot a movie with an iPhone XS, by the way. One of the most exciting new features is the new Dual-SIM support in the iPhone XS range. Scheduled to be enabled by a software update this fall, you may want to try this out by opening a PAYG account with another network (unless your iPhone is locked, in which case you’ll need to use the same one). In the U.S., AT&T, T-Mobile, Verizon and (soon), Sprint will support the feature. You will also be able to use this feature internationally with GigSky, and this will become even more efficient once GigSky launches an accompanying app this fall. You will need to spend a little time learning to create them, but Siri Shortcuts will transform your productivity. Once you get your new iPhone, you should download the Shortcuts app from the App Store and take a look at the Shortcuts available inside the app. Siri will recommend new Shortcuts to you, but the app also lets you build your own — including creating shortcuts using third-party apps that have been updated for the feature. Open the Shortcuts app and tap Create Shortcut. Now search for and add Set Wi-Fi and Set Bluetooth. Turn these both to "off." Tap the Settings button, and call this Shortcut "Close networks". Tap the Add to Siri button and record a phrase, such as “Close networks”. That’s it, now whenever you need to switch off Wi-Fi and Bluetooth for any reason, you can just summon Siri and say “Close networks” and you’re done. You can also create a similar sequence called “Open networks”. Sure, you can go and explore Amazon for wireless chargers or purchase a system from the Apple Store, but the best and cheapest way to get a feel for how effective wireless charging can be with your iPhone has to be to visit your local Apple Store and place your device on one of the mats there. They’ll probably even let you use Wi-Fi, and perhaps one of the resident experts will explain why you can’t get a telephone dialer as a Control Center widget. If you are using an iPhone XS Max, you will absolutely want to learn to use Reachability. This is an iOS feature that has been around for some time that makes a real difference when you use this model iPhone, as it makes it easier to get around all that screen real estate using just your thumb. Enable Reachability in Settings>General>Accessibility in the Interaction section. To use this feature while in an app, just swipe down on the gesture bar at the bottom of the screen. The top of the display will move down the screen and be a little easier to reach. Swipe up on the gesture bar to return to normal mode. Apple says the iPhone XS will survive being immersed in two meters of water for 30 minutes. This isn’t something most people would really want to test, but at least one reviewer has done so. “Testing it in the bath was nerve-racking, but it passed the test (though you can’t text while it’s submerged),” they wrote. Both new iPhones feature 458ppi Super Retina HD displays. Driven by high-performance 7-nanometer processors, they have so much power you’ll want to put both the screens and processors to the test. Apple demonstrated a game called Elder Scrolls Blades during its announcement of the new devices, but this isn’t yet available, so you may want to try installing Warhammer AoS: Realm War on your new iPhone to get a sense of the combination of AR, powerful processors and a stunning screen promises you for gaming and cinematic experiences. Why not? It’s a new iPhone – you can get back to enterprise productivity later on.